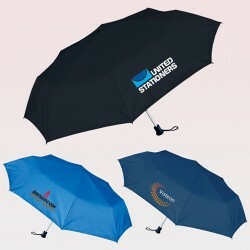 For any simpleton, custom 42 inch umbrella is just any other simple umbrella being handed over to them by advertisers during some events. 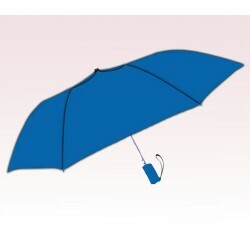 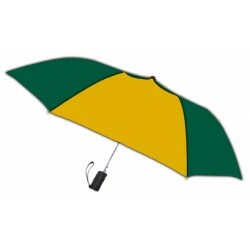 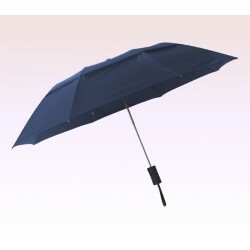 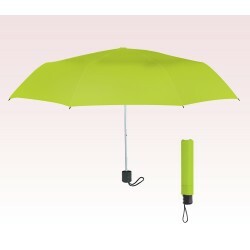 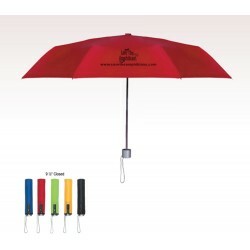 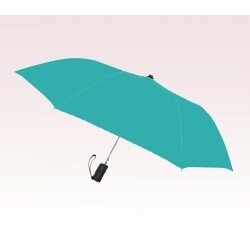 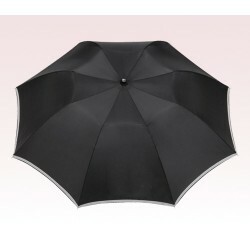 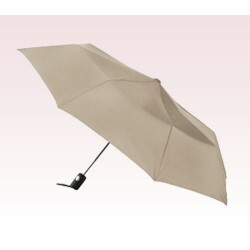 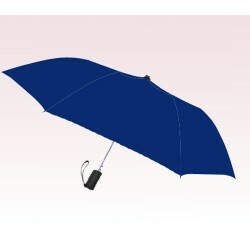 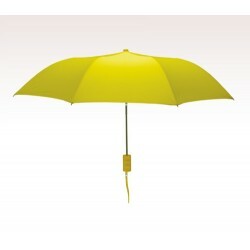 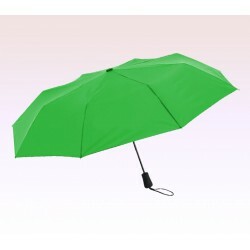 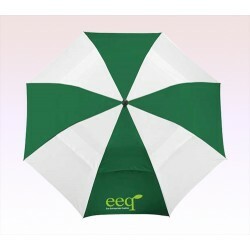 Its utility value may never strike them beyond sheltering their heads during hot scorching summers or heavy downpours. 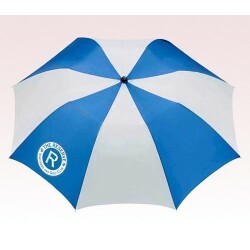 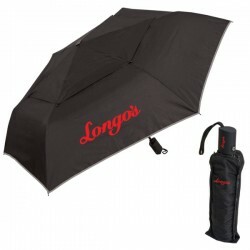 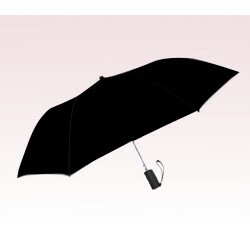 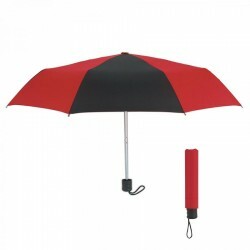 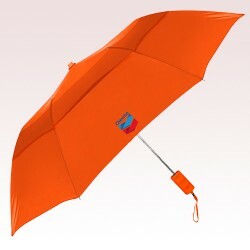 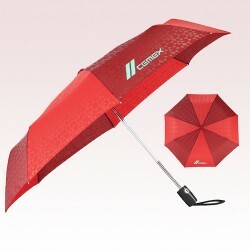 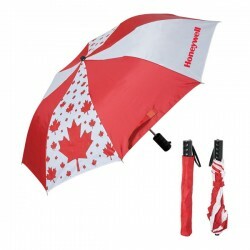 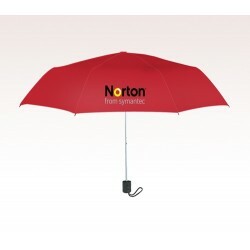 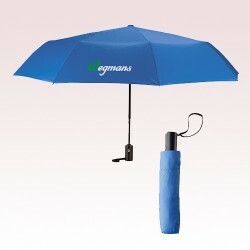 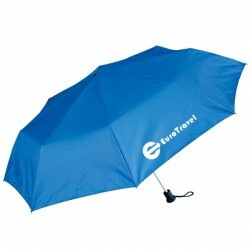 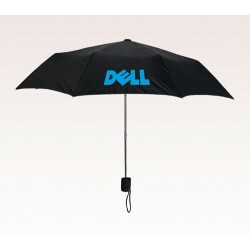 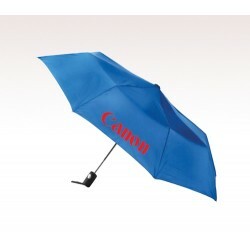 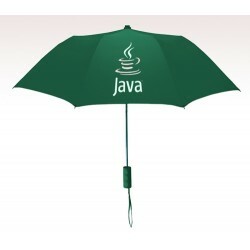 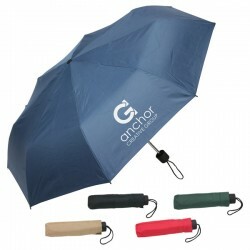 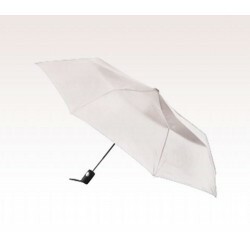 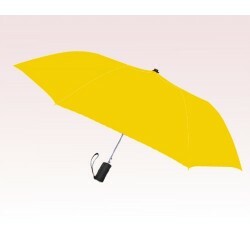 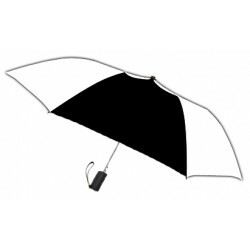 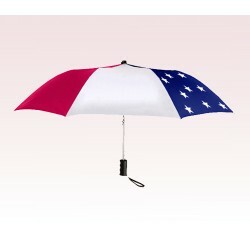 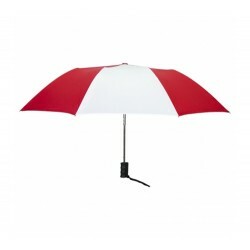 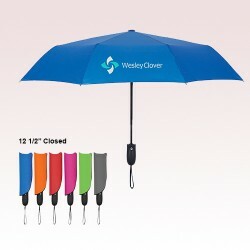 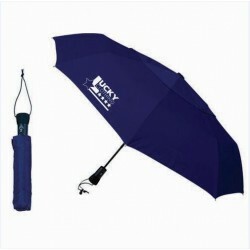 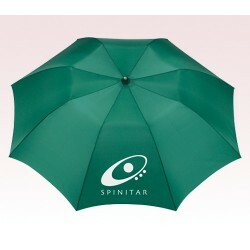 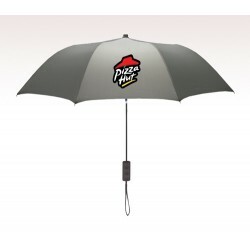 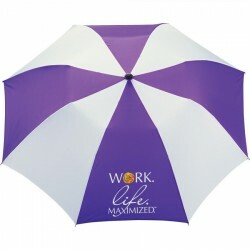 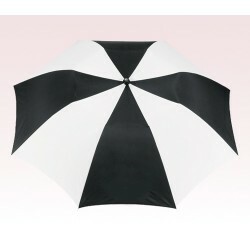 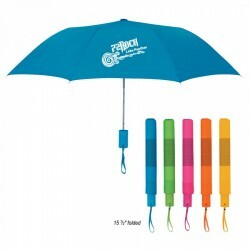 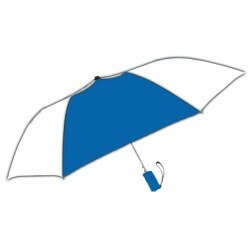 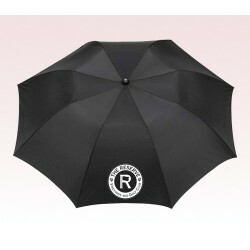 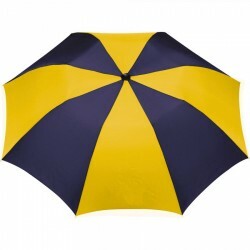 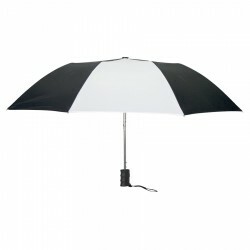 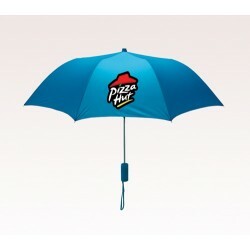 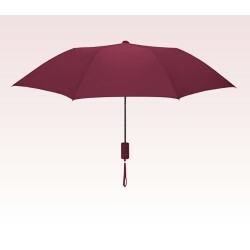 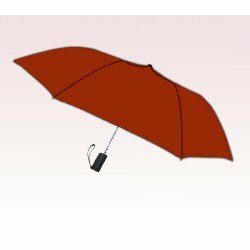 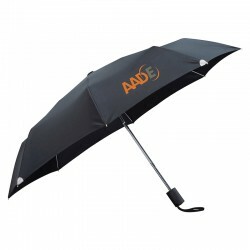 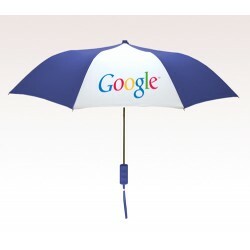 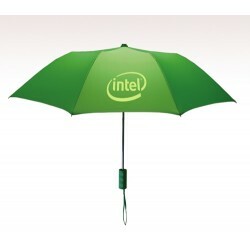 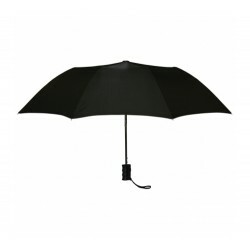 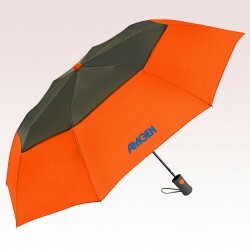 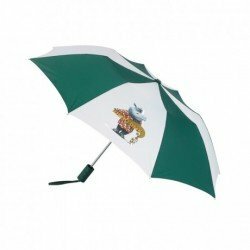 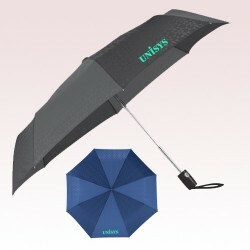 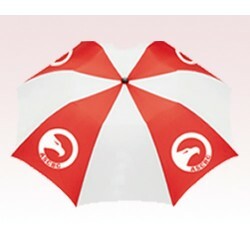 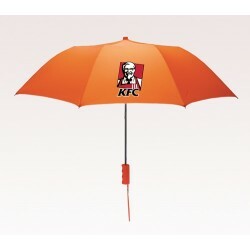 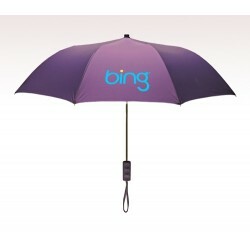 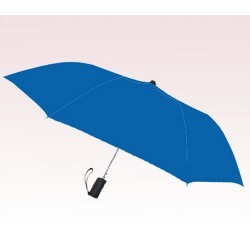 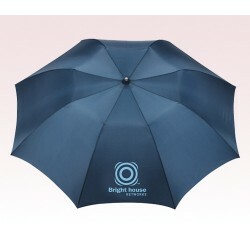 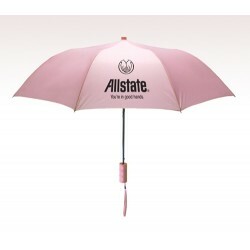 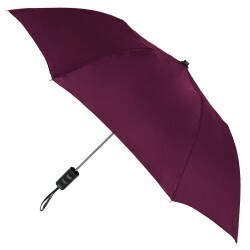 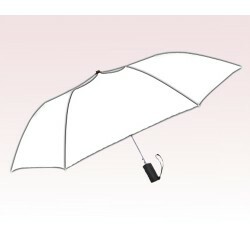 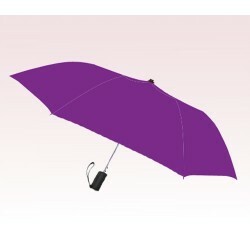 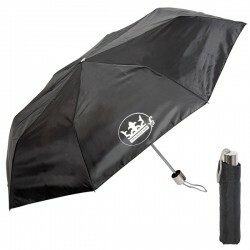 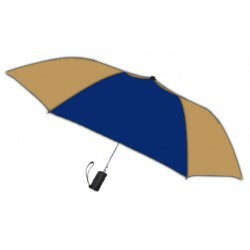 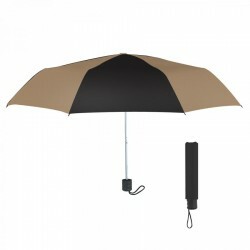 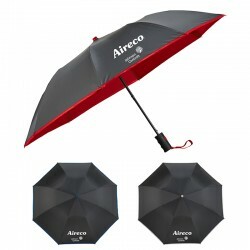 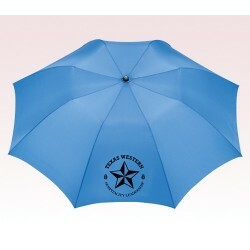 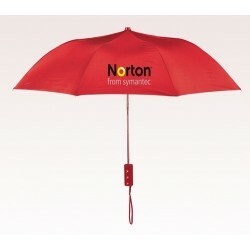 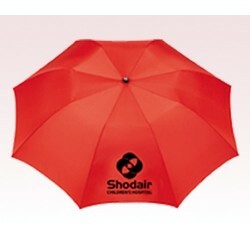 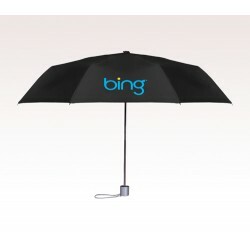 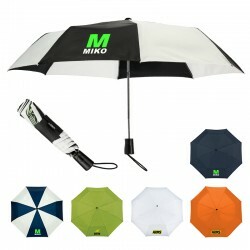 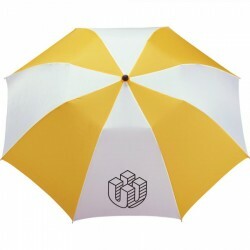 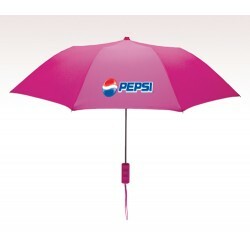 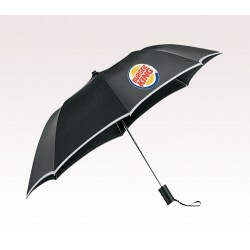 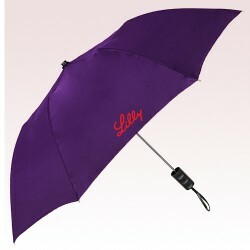 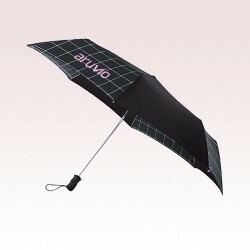 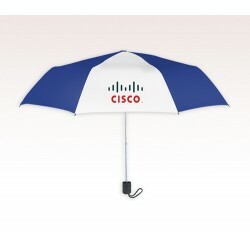 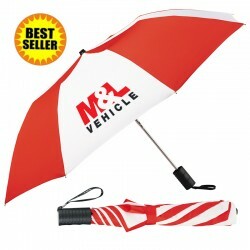 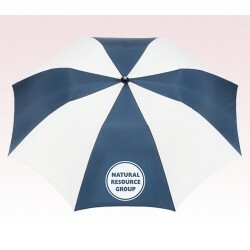 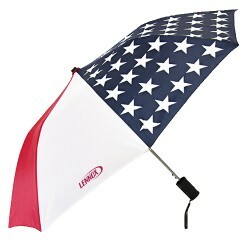 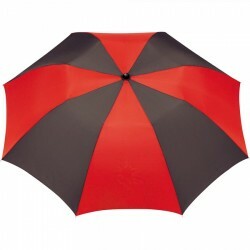 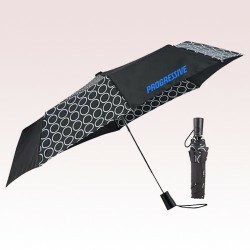 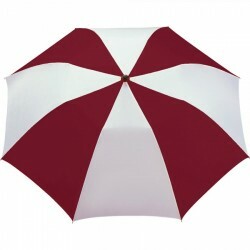 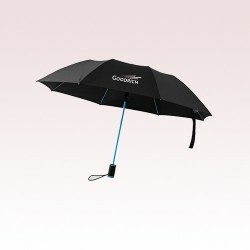 However, a personalized 42 inch umbrella is a precious token for advertisers because it definitely shelters their customers, but also influences others with its prominent shape. 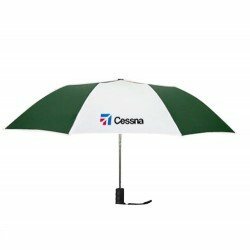 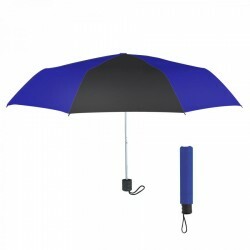 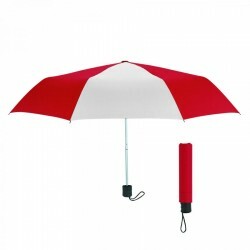 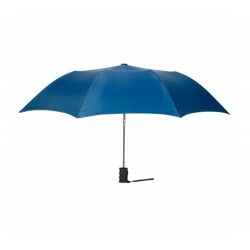 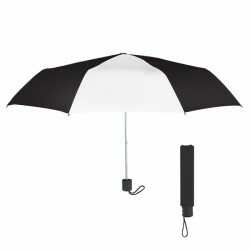 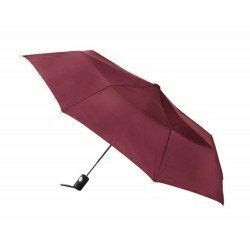 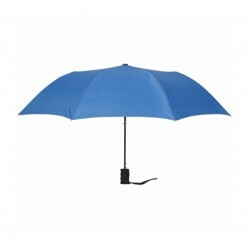 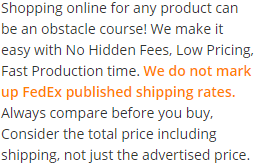 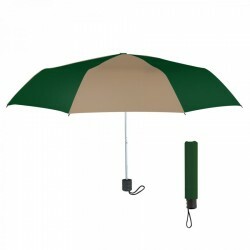 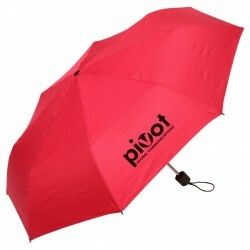 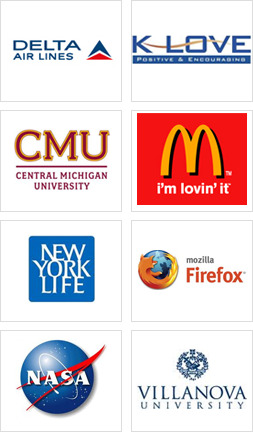 Advertisers who are considering smart investment options can choose from this collection of promotional 42inch umbrellas because its definitely going to serve them above expectations.